Currently, we are looking for a Risk Manager for the Corporate Center Risk Management. Are you ready for the next step in your career? 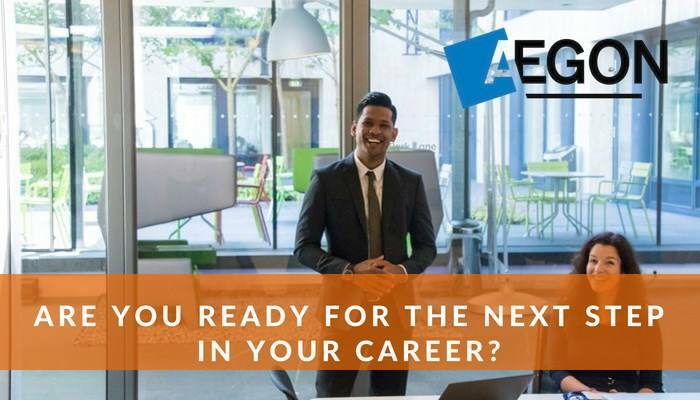 Then join our Corporate Center Risk Management at Aegon Corporate Center! 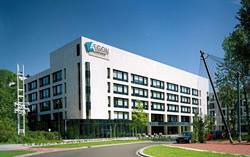 Within Aegon, the Corporate Center Risk Management department ensures that risks are being managed appropriately and in line with the company’s risk strategy. The Corporate Center has the responsibility for consolidating and providing insight of all financial company results and related risks, managing the Aegon Holdings balance sheet which also includes activities such as Capital Management and Global Treasury, but also supporting the Executive and Management Board by implementing the strategic direction of the company. The Corporate Center Risk Management team seeks an experienced and highly professional Risk Manager. It is a young, internationally diverse and dynamic team of 6 persons. As Risk Manager you work together with other teams both in the Netherlands and internationally, and work in various project teams to implement process improvements. You discuss strategy and goals with senior managers, and try to define actions to mitigate risk. The spectrum of stakeholders is broad, ranging from senior management to internal/external auditors, and supervisors. Ensure proper implementation of the group-wide Enterprise Risk Management (ERM) framework with focus on Operational Risk and Compliance. Maintain the ERM framework as well as have oversight on a proper implementation. Promote a strong embedded risk management culture within Corporate Center through training, communication, and advancement of the ERM framework. Fulfill business challenge role and oversee operations from a risk and strategic perspective for Holding companies and Corporate Center. Actively participate and contribute to risk committees and IT change committees. Assist the business with assessing and managing the internal control environment (e.g. for financial reporting, IT, compliance controls etc. ); promote best practice design and effective execution and automation of controls. Join process and control walkthroughs, set up Test Programs and perform testing of key controls. Monitor and review Issues and Actions stemming from assessments, incidents, audit findings, model validation etc. The Risk Manager reports to the CRO Holdings. Qualified candidates with an academic background should have at least 5 years of relevant experience of which at least 3 years experience in the field of risk management (preferably operational risk), accounting, and/or auditing, preferably within the financial industry. Aegon’s official corporate language is English. 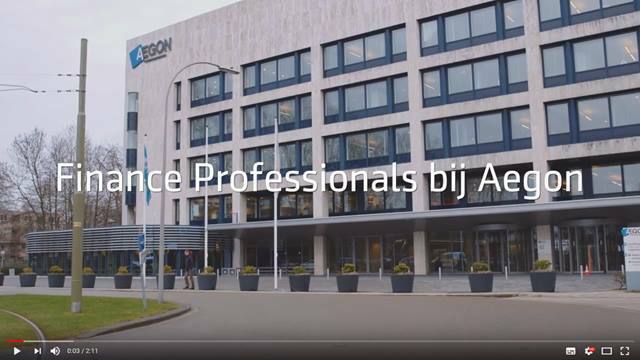 Please send your application for Risk Manager at AEGON in The Hague including your CV via our website.